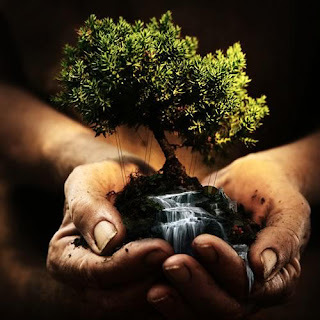 save earth: save plant save earth....! A new study says that it depends on where the trees are planted. It cautions that new forests in mid- to high-latitude locations could actually create a net warming. It also confirms the notion that planting more trees in tropical rainforests could help slow global warming worldwide. The rain forest gives off 20% of tha world oxygen. The EARTH has changed scince people have been cutting down the rainforest to a great EXTENT....!! !